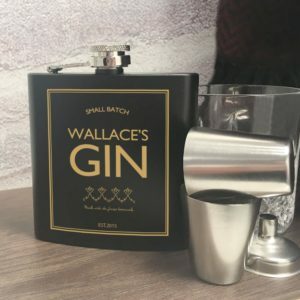 Whether you’re getting organised for the festive season or buying for a birthday, wedding, anniversary, or any other celebration, you want to give a gift that stands out and is appreciated. GiftLog helps by enabling you to keep track of gifts you give and receive within the app, and we help you select the best gifts to buy in the Gift Idea’s section and via our newsletters. Remember to follow us on Facebook and Twitter for daily deals, news and offers. Beautiful Pandora bracelets, charms and necklaces from the new Disney collection. These makes beautiful gifts for any occasion. Use code JEWELHUT20 for 20% off full price items, plus for limited time only, get a FREE GIFT when you spend £99 or more on the Disney Pandora Collection. Conditions apply – see product website for details. 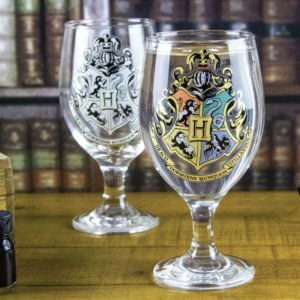 Perfect for any Harry Potter fans, this the house symbols change into their iconic colours when a cold drink is poured into this glass. Features the Hogwarts crest and motto. With the colder weather skin is more prone to become dry and chapped. The Hemp range from The Body Shop is excellent way of moisturizing from head to toe. This gift set comes in a lovely box with full sized hand protector, body butter and lip conditioner. 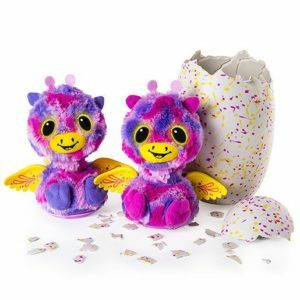 Hatchimals Surprise is here – with twins inside each magical speckled egg! Hold and rub the egg and you’ll ear adorable sounds – care for the egg and it’ll soon hatch into adorable twins that tell each other jokes, copy each others dance moves, says “I love you” to each other – and so much more! It’s no wonder this is one of the most popular toys at the moment – get it while it’s in stock! Available in pink/blue and purple/teal. Fantastic Offer on Photo Cards! Notecards are an ideal way of sending a personal message, whether it’s an invitation, announcement or thank you. This month, Snapfish are offering a massive 50% off all sets of flat cards and notecards – use code SFUK685. For all folded cards you can get an impressive 40% off with code SFUK694 – and free delivery on order over £5 with code SFUK683. You can’t go wrong with these great offers! 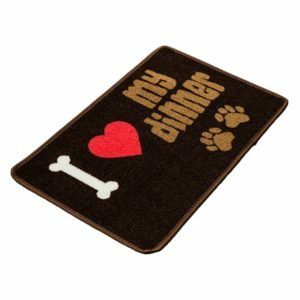 This non-slip mat from Dogalogue is the perfect place for your dog’s food and water bowls and is fully machine washable. Dogalogue is the official gift shop for Guide Dogs and 100% of profits go to helping blind and partially sighted people. Lots of wonderful gifts available on their online store – buy something today and help Guide Dogs at the same time. 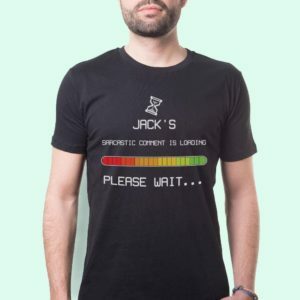 We all know that really sarcastic person who this tshirt is perfect for! 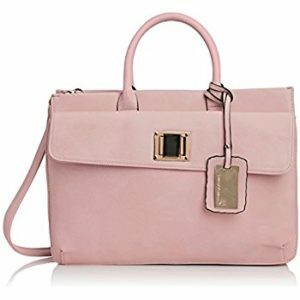 Personalise it on Forever Bespoke – there’s a great range of personalised gifts on there. 10% off for the next 2 days only – use code BESPOKE10. 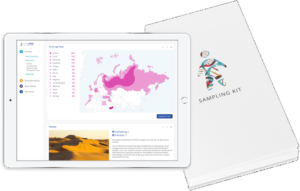 Living DNA provides one of the most advanced bio-geographical ancestry tests available today. It’s a 3-in-1 test and covers more than other tests on the market. When you receive your kit, simply take a swab and send it back for analysis. View your ancestry through history and, as science and systems evolve, your results will be updated for free. An Ancestry Test makes a wonderfully unique gift for anyone – even yourself!